Squares can be used to create amazing designs. Blankets or pillows look great. 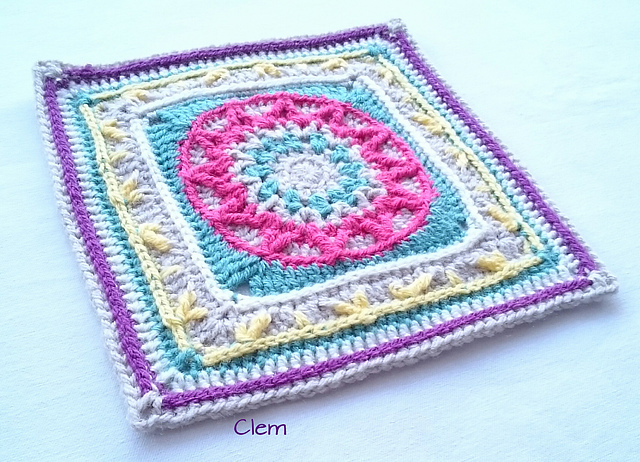 I wanted to show you a new, colorful square that you can use. See for yourself! 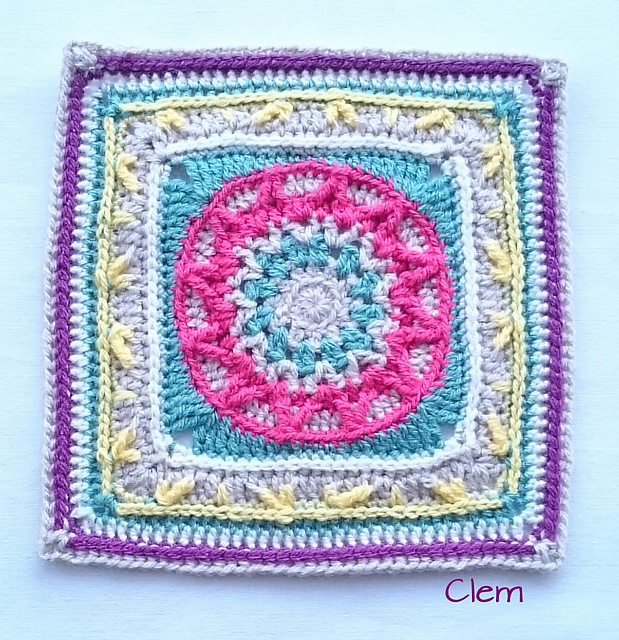 This square is very colorful and fun to make. You can make it in any shades and colors. 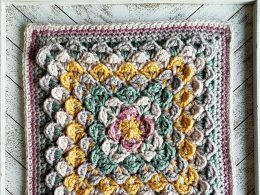 It is a free pattern. 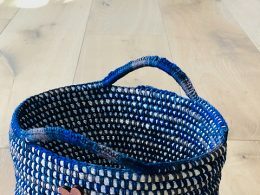 Find free time, pull out the materials you need and start working. Boast about the results of your work on our Facebook fanpage. Suggested yarn for this project is your favorite. Good luck!